The thing about a distinct and idiosyncratic vocal style is that it can be a point of contention for music fans. For instance, it’s widely understood and agreed upon that Bob Dylan is one of the greatest American songwriters of all time; yet, it’s not at all agreed upon that he’s nearly as great a performer, due almost entirely to his singing voice. Almost the same thing could be said about the great Kris Kristofferson, who has written many huge hits… but never were his versions of the songs the heralded and lauded ones. 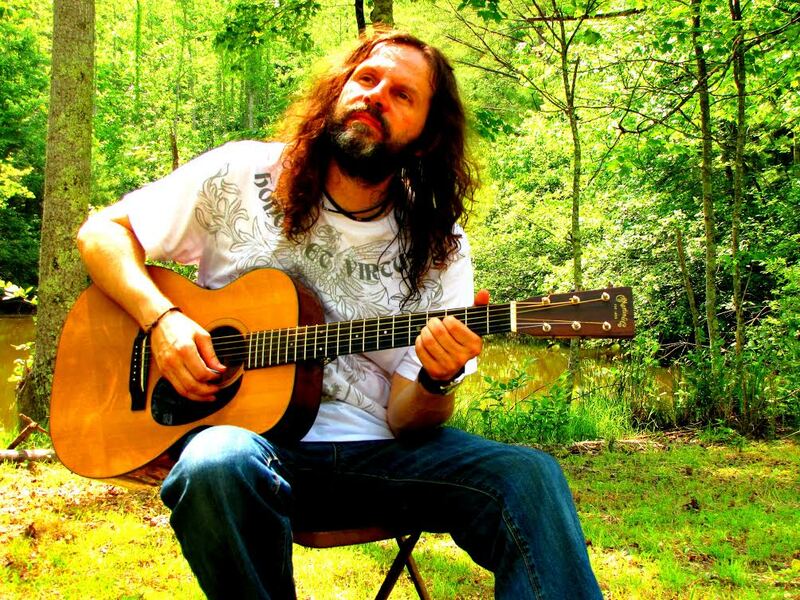 North Carolina singer-songwriter Andrew Reed certainly falls into this category. From the moment you begin to spin the first track of If All the World Were Right, it’s undeniable that he can write killer pop rock tunes. However, it’s also quickly established that his vocals aren’t going to be for everyone. He has a one-of-a-kind voice that will work for some, grow on some, and simply never quit hit for others. That’s the price of being different… that’s the price of being truly unique. I’ll be honest, the vocals in some of the songs have grown on me and others still aren’t hitting the right notes for my tastes. However, the well crafted folk tinged rock tunes with extremely catchy pop hooks are irrefutably strong and get my toe tapping. He has all the trappings and sensibilities of 70s pop – think James Taylor, Jackson Browne, and Seals & Croft rather than ABBA or The BeeGees. In fact, the sonic quality of the production really harkens to this era of pop rock, as well. Even someone who – like me – can struggle with finding his particular vocal style unappealing will find a lot to enjoy in this 13 track album. The lyrical content presents an uplifting story of a prodigal son returns home after being beaten up by this cruel world. This concept album will likely speak to many men and women out there who need a glimmer of hope. And in 2018, don’t we all really need a glimmer of hope? The long and short of it is that Andrew Reed is a talented musician and an even more talented songwriter. His vocals stand out and can, perhaps, make or break his sound for some. However, even as someone who doesn’t love his unique singing voice, I can appreciate the exceptional talent that is Andrew Reed.